When a device like iPhone fails to perform properly, even the simple tasks become very challenging. 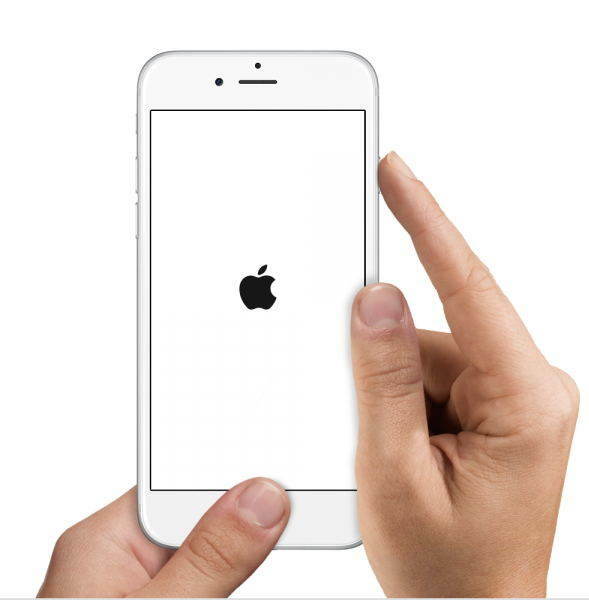 Although, it is one of the most sophisticated and reliable gadgets in the market still you can come around severe software and hardware problems, which if not handles properly can make your life very difficult.One of the problems that are known to leave the users panicked and exhausted, is called a "Frozen iPhone". The problem is that the device becomes unresponsive and the user is unable to do anything. Fortunately, it is a very common problem and we have some simple fixes that you can implement at home by yourself. Here's what to do when your iPhone freezes. Force Restart is a very effective procedure to fix any minor issues with iPhones, so, when you got a frozen iPhone in your hands you must Force restart the device with the hope that it might fix the issue. But most users do not know how to turn off iPhone when frozen, let alone Force Restart the device. The App Store is filled with millions of apps and not all of them are perfect. It is quite possible that one of the apps you are using is possibly interfering with the performance of the device. So, you need to close all the apps, just tap on the Home button twice. An app list will be opened, find the app that you think is the source of the problem and close it. If doing this fixes the device then you are good to go, otherwise, move on to the next solution. If iPhone frozen on Apple screen then you reset all the settings, possibly it will fix the problem. Here's how to reset the device. Go to the Settings of your iPhone, then tap on "General". After that, tap on "Reset" and then tap on "Reset All Settings". Finally, you will be asked for your passcode for confirmation, provide it and the settings will reset. Quite possibly, resetting the iPhone will fix the frozen screen and you won't have to handle an unresponsive iPhone anymore. This is another way to repair the iOS, but without iTunes and without data loss. We are going to use a third-party iOS repair tool to fix the problem with the device, the software is called Tenorshare ReiBoot. It is an exceptional iOS repair tool, you should use its services if iPhone screen frozen, this program will fix the device within a matter of minutes without even deleting the files. Step 1: Start by downloading the ReiBoot setup files from the internet and then install the program. Step 2: Now, launch the program on your computer and then connect the frozen iPhone to the computer using a data cable. Step 3: Then, go to the ReiBoot interface and select "Repair Operating System", then you will be forwarded to the next panel where you need to click on "Start Repair" to proceed. Step 4: In the next part of the procedure you will be asked to download the firmware file needed for the procedure. So, select a location on your hard drive, then click "Download". Step 5: After the firmware is downloaded you can click on "Start Repair" to start fixing the device. 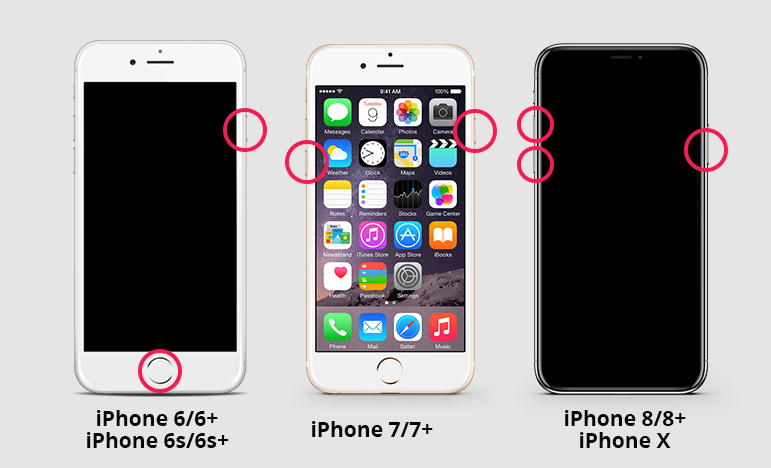 Therefore, don't get too worried if your iPhone is frozen, all the effective fixes are detailed in the article. It is a very common problem with the device, people mostly get panicked because when they try to do anything, the device stays unresponsive. First, try the regular method like Force Reboot or Rest the Settings but if they don't work then move on to the more evasive procedures like using ReiBoot to fix the iOS, etc.